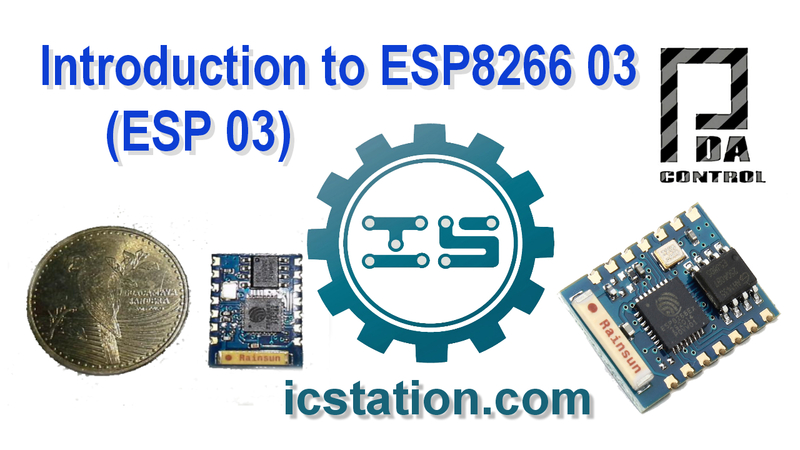 I have done extensive testing with ESP8266 01 (ESP 01), I think it has endless applications, but I decided to test another module of the same family, in this case ESP8266 03 (ESP03), say that your great serious advantage has 7 GPIO (I / O). 2. 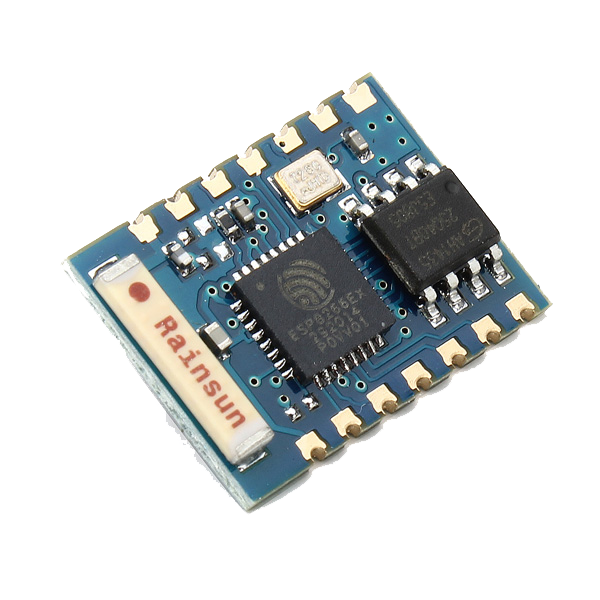 Communication range up to 100 yards depending on environment. 3. Standard 3.3VDC operation with 5V compatible I/O. 4. 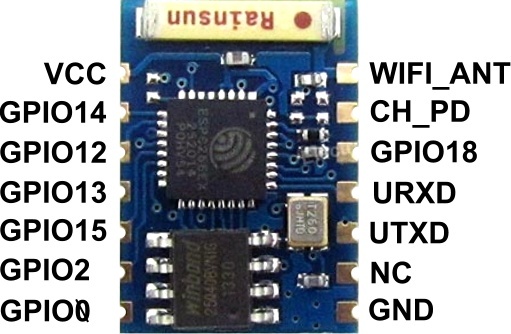 Standard 3 wire (TXD/RXD/GND) serial communication (idle high) at 115200/8/N/1. 5. Standard 0.1″ (2.54mm) half through hole. 7. Three mode of operations: Client/Access Point/Both Client and Access Point. 8. Support all major security schemes: OPEN/WEP/WPA_PSK/WPA2_PSK/WPA_WPA2_PSK. 9. Support both TCP and UDP communication. 10. Working as TCP/UPD server supports up to five (5) connections. 11. Working as station can connect up to 5 TCP/UPD servers. 12. Simple AT commands for all operations. 13. Dimensions in mm 17.3 × 12.1.